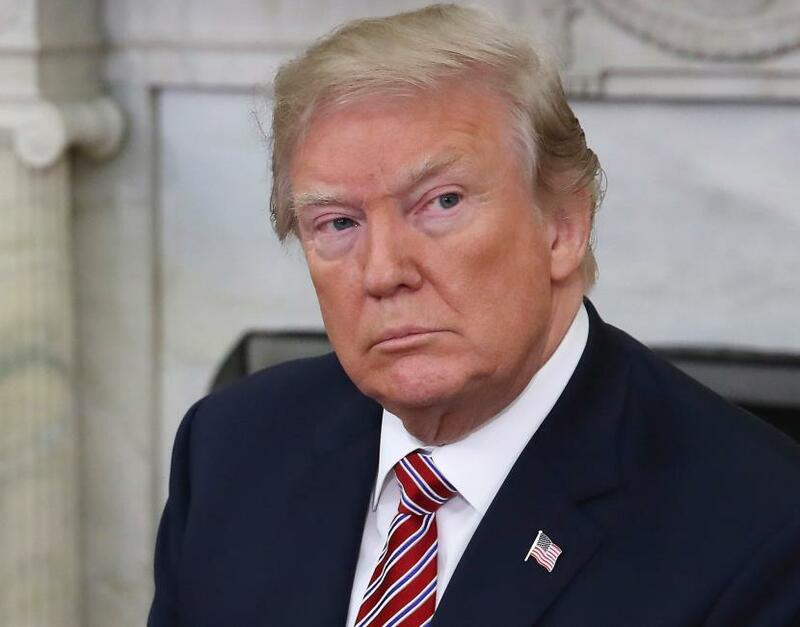 Trump says endless war with rich countries eventually comes to a "glorious end"
Sri Ramachandra Murthy January 9, 2019 11:00 IST Trump says endless war with rich countries eventually comes to a "glorious end"
Washington sources reported that Trump's tweet on January 7 night comes on the heels of recent reports that indicate that the US is not as close to withdrawing troops from strife-torn Syria as the president indicated last month. Meanwhile in the tweet, Trump did not specifically name any particular war, but certainly he was referring to the current ongoing wars in Syria and Afghanistan. Furthermore Trump's surprise announcement in December that appeared to signal a rapid withdrawal of the American forces from war torn Syria, where the US Special Forces play an important role in supporting local forces fighting the dreaded ISIS group caused a diplomatic storm. Moreover allies, like Britain, France, and American lawmakers were taken off-guard when Trump announced plans for the withdrawal. Moreover he has also sought significant reduction of US troops in Afghanistan. Previously Trump questioned as to why countries like India, Russia and Pakistan are not fighting the Taliban in Afghanistan and the US ended up sending thousands of its troops in the war torn country.